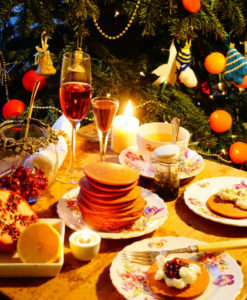 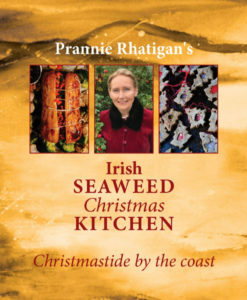 Figgy Sticky Pudding and Winter solstice fruit salad are just some of the seasonal recipes included in this great seaweed recipe book. 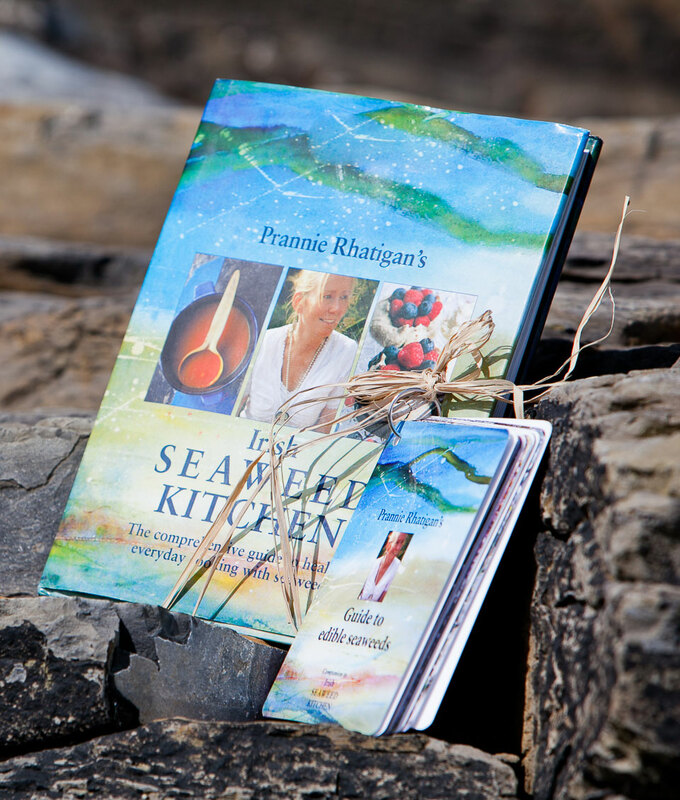 Beautifully written and illustrated, the compelling pages highlight seaweeds as a valuable, flavoursome and versatile food recognized for its positive impact on health. A book to cherish for both its presentation of seaweeds as a culinary component in a highly approachable way, and for its charming sense of time and place. 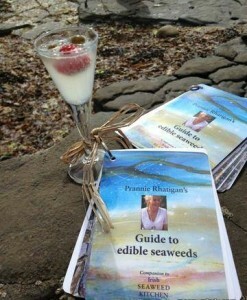 A perfect gift for friends and family this summer; learn how to identify and sustainably harvest seaweeds with Guide to edible seaweeds. 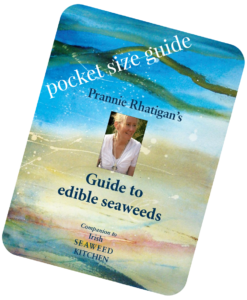 The recently launched Guide to edible seaweeds comes in a pocket sized, splash proof, laminated booklet, comprising of 20 independent, sturdy, free standing cards, firmly held together by a metal key-ring so that they can easily flip open and survive even the closest encounters with sea and weather. 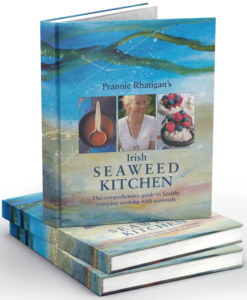 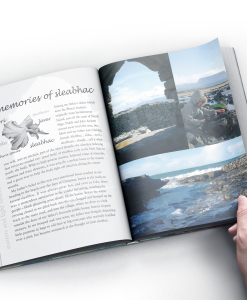 For seaweed lovers everywhere; the Irish Seaweed Kitchen cookbook and Guide to edible seaweeds presented together would make a wonderful gift.